Excel ConsultantBlogBlog CategoryShould You Upgrade to Microsoft Excel 2016 or Wait for the Release of 2019? The question is whether should you take the plunge with Excel 2016 or wait it out? Take Excel Consultant’s quiz to find out which software system may be right for you. Chances are, you have Microsoft Excel on your computer. According to the technology publication, On MSFT, “Office [including Excel] is used by 1.2 billion people” worldwide. If you’re one of these billion, you’ll inevitably be faced with a choice: do you keep your old standby software or update to the latest version? Eventually, you know, you’ll have to make the switch, but perhaps you could hold out for a bit longer, hang on until that next update. 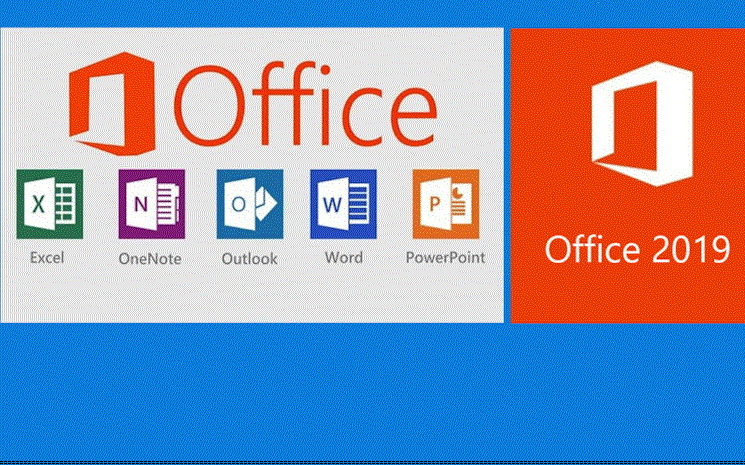 The program you’ve been using for years is familiar, but old, while the new release of Microsoft Office 2019 promises better features, but with potential downsides. It can be challenging enough to make this decision as an individual, but the stakes are even higher for businesses, which likely rely on Excel to function and whose enterprises could be seriously impacted by this choice. Excel Consultant’s skilled team of advisers, programmers, and educators understands the importance of Microsoft software selection. We utilize our decades of experience, mastery of Microsoft applications, and extensive knowledge of business technology trends to help our clients make pivotal software decisions every day. Microsoft software is not one-size-fits-all! We work closely with businesses to determine which applications truly suit their needs and preferences. Do You Run a Mac or Windows Operating System? It’s the essential divide: Mac or Windows? This is perhaps the most pivotal query in this quiz, because Excel 2016 for Mac and Excel 2016 for Windows are notably different, despite being produced in the same year by the same company. If you’re a Mac user, Excel Consultant will most likely recommend that you stick with Excel 2011 for the time being, since Excel 2016 has virtually eliminated the ability to create macros, which are a key data analytics tool. If you need to run complex statistical procedures or code vast spreadsheets on your Mac, Excel 2016 probably isn’t the right choice for you. 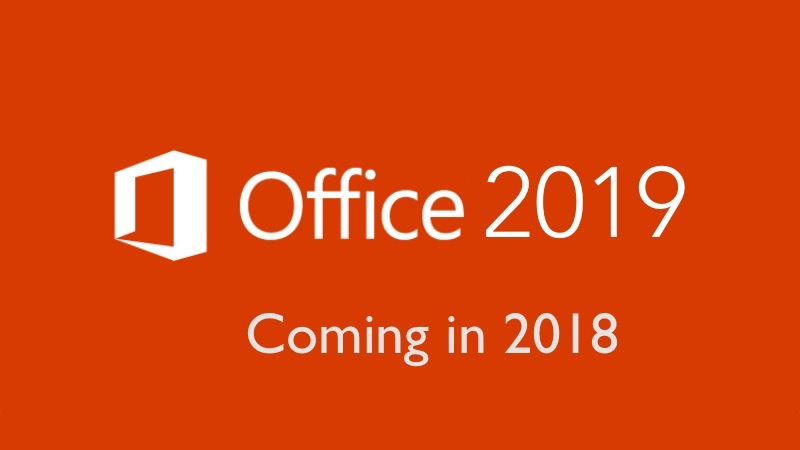 Fortunately, we do have word from a Microsoft Community Moderator that macros will come back to Mac Excel, but this likely won’t happen until the next release which is part of Microsoft Office 2019. In addition, as a more minor but still potentially important point, if you tend to use shortcuts to do your work on Excel, you might not be very pleased with the 2016 program for Mac, since it changes or removes many of the existing hotkeys. On the other hand, if you want to run Excel on Windows, 2016 is a largely good option. The Excel Consultant team has overall been very impressed with its significant upgrades to Power BI (Microsoft’s cloud-based business intelligence application) through Excel. How Old is Your Current Excel Software? We all probably know that person who is still trying to run Microsoft Office Suite 2000 from a CD-ROM. If you’re clinging to an outdated version because you don’t want to learn a new system, you should know that Microsoft will only continue to support your software for so long (typically, no longer than 10 years after the release date). If you’ve been meaning to make the change but have been hesitant, we can help consult and train you so you can master the newer iterations of Excel. We’ll customize your solution to your specific needs. For example, if you run a Mac operating system, we might suggest that you upgrade to Excel 2011 rather than 2016 to start. Do You Rely on Excel 2013 Apps from Azure? Are You Looking to Boost Your Power BI? This all sounds state-of-the-art and streamlined, but you may be wondering “do I really need Power BI?” In most cases, our answer is: “yes, you do.” Power BI utilizes advanced data analysis and the power of Microsoft software to make interpreting, reporting, visualizing, projecting, predicting, and sharing key statistics much simpler. Power BI would allow you to motivate your team with beautiful, easily understood graphs and charts rather than boring them with spreadsheet after spreadsheet. It also provides outstanding projections, cuts down on time spent compiling reports, and encourages your employees to track more of their own data in its intuitive dashboard. Is An Aesthetic Interface a Priority for You? For whatever downsides we might mention about Excel 2016 for both Mac and Windows, we’ve got to admit: they’re sleek. Both feature a more streamlined designed, a greater number of automated features, and even the ability to choose your own color theme for your worksheets. If having a good-looking file to look at while you work is important to you, you might opt for Excel 2016. Do You Need a Customized Excel Solution? Perhaps you feel that neither your current Excel program nor Excel 2016 would be just right for your business. Maybe you need features you’re unable to find in the standard releases of Microsoft software. You might be sick of running a thousand additional applications alongside Excel just to get what you want. This is exactly where Excel Consultant comes in! No matter which year of Excel you use, we can help code a personalized, sophisticated solution tailored to your business. Do you want to find out more about Excel 2016 for Mac and Windows? Are you still unsure which option is best for you? Do you need a personalized solution? Do you want to learn more about Microsoft Excel 2019 (MS Office 2019)Contact Excel Consultant today to schedule your free consultation. Posted on November 17, 2017 Posted in Blog Category and tagged Mac, Dashboards, Free, Data, Azure.